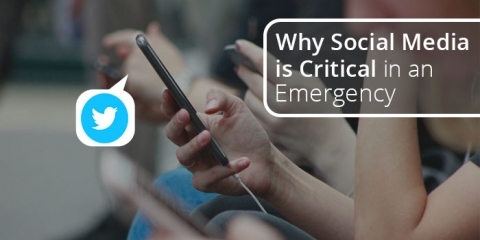 Learn how to integrate Twitter with InformaCast to broadcast emergency notifications to followers via social media. 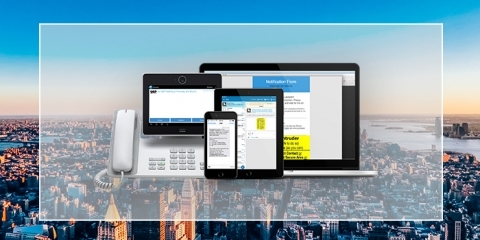 What’s Included in Maintenance for InformaCast Emergency Notification Systems? 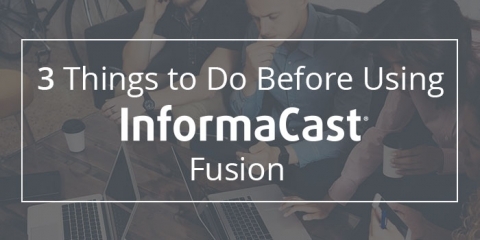 We're often asked what's included in maintenance for our InformaCast emergency notification software. Find out the answer in this blog post. 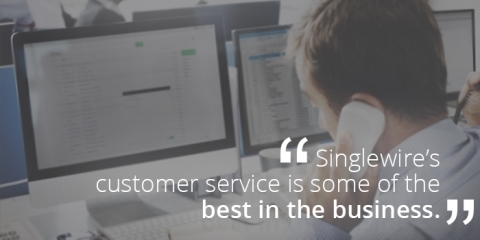 Customer Success from Singlewire Software helps ensure customers get the most out of their InformaCast emergency notification system. 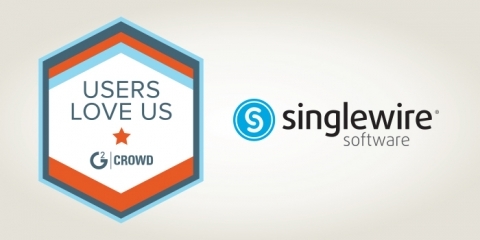 Learn what to expect from your emergency notification system support team and what customers say about Singlewire’s team. 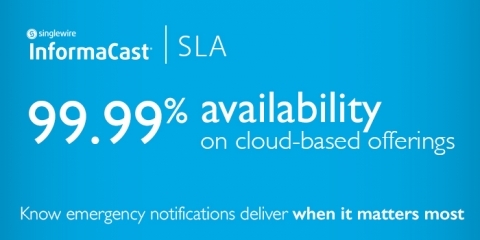 Singlewire Software’s Service Level Agreement (SLA) offers 99.99 percent availability on our cloud-based InformaCast mass notification systems, InformaCast Mobile and InformaCast Fusion. 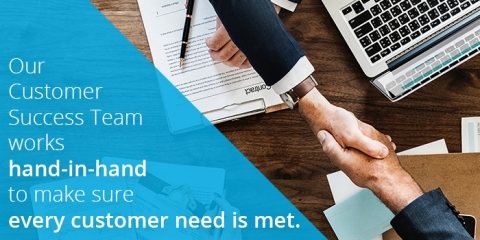 Customers who have contacted support have given them an average satisfaction score of 4.8 out of 5.